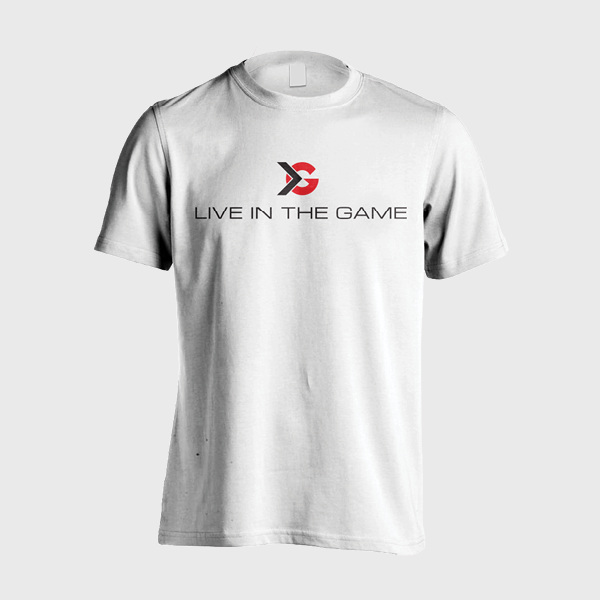 Live In the Game with our Classic ITG Tee. 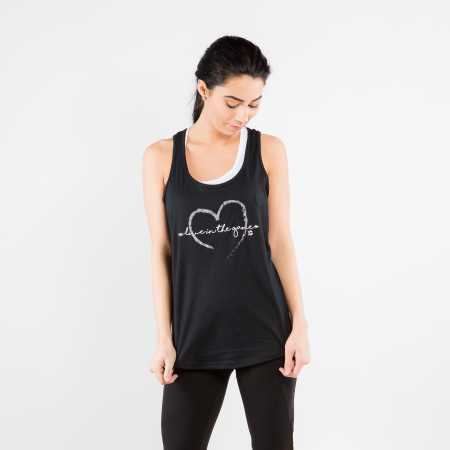 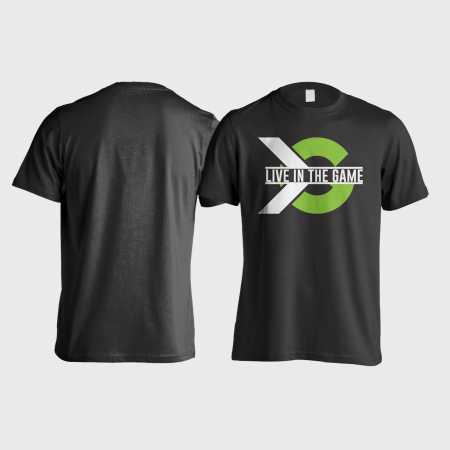 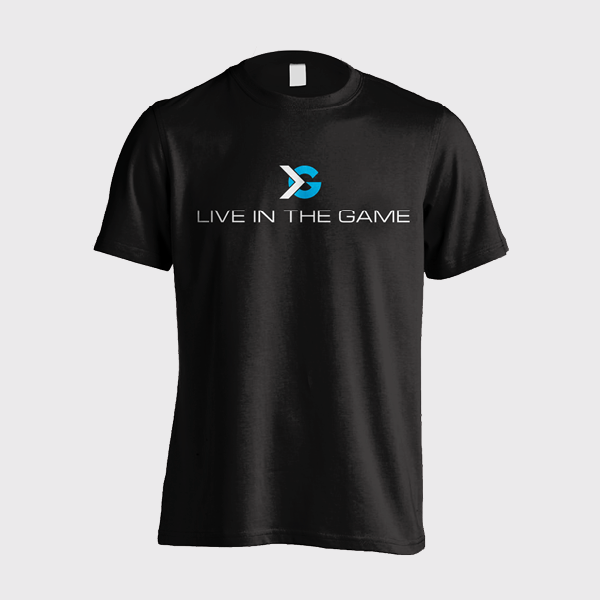 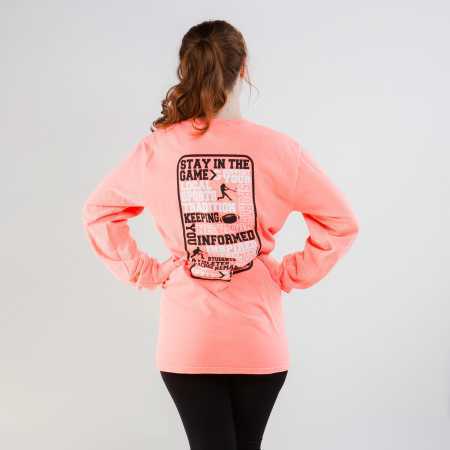 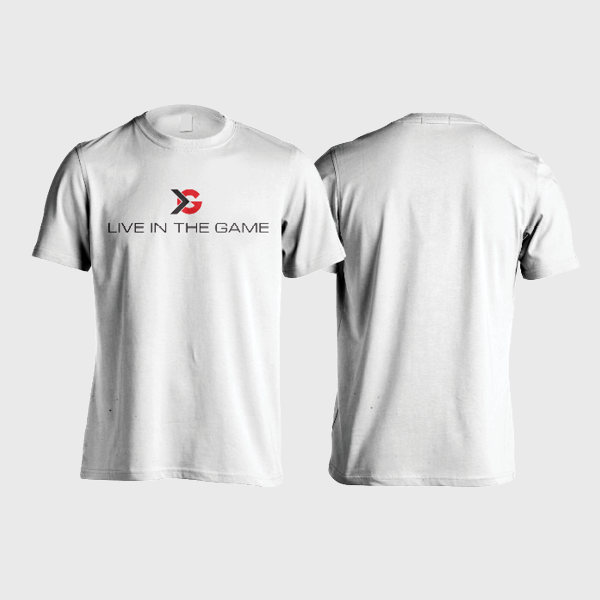 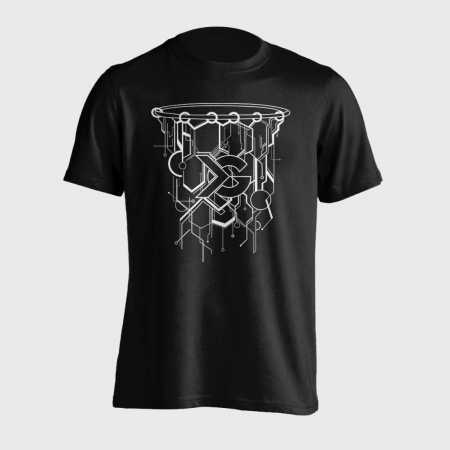 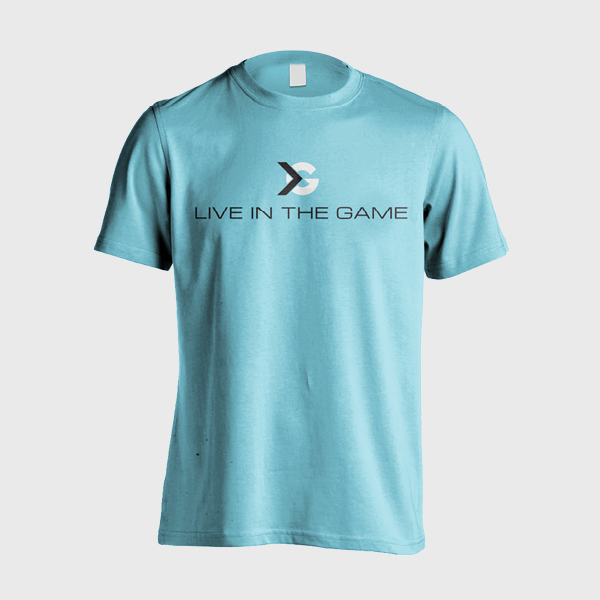 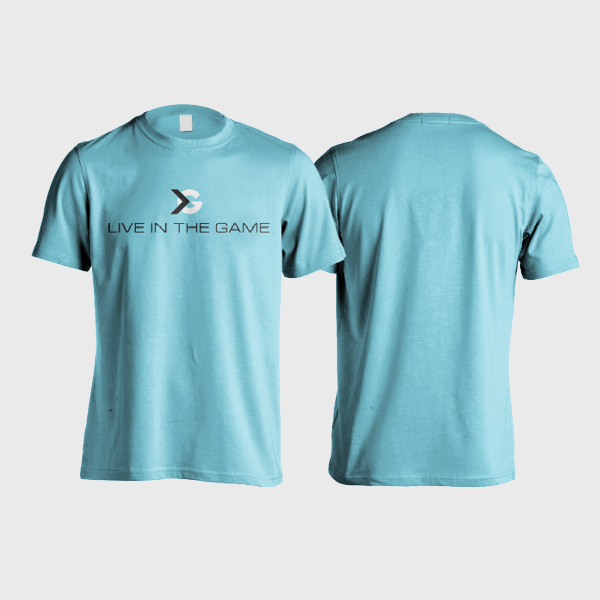 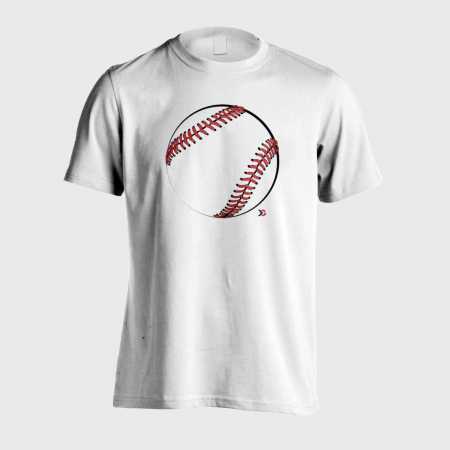 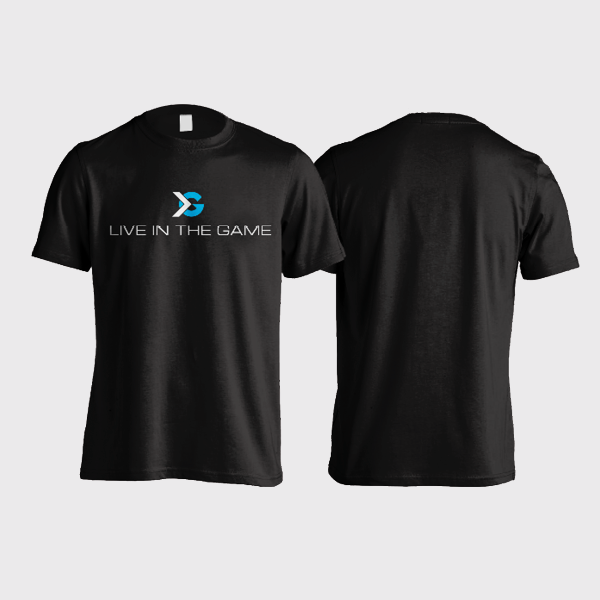 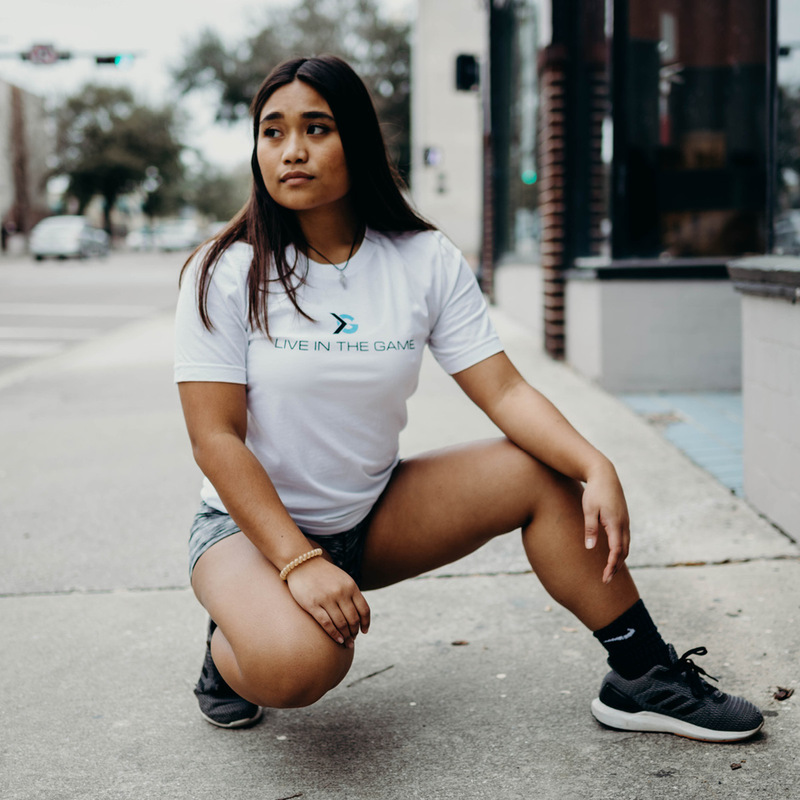 Show that you Live In the Game with our Classic ITG Next T-shirt. This great fitting T-shirt is great for whether you living life on the court, in the classroom or in the board room.